Does this count as food photography? This entry was posted on June 10, 2011 by asianpeach. 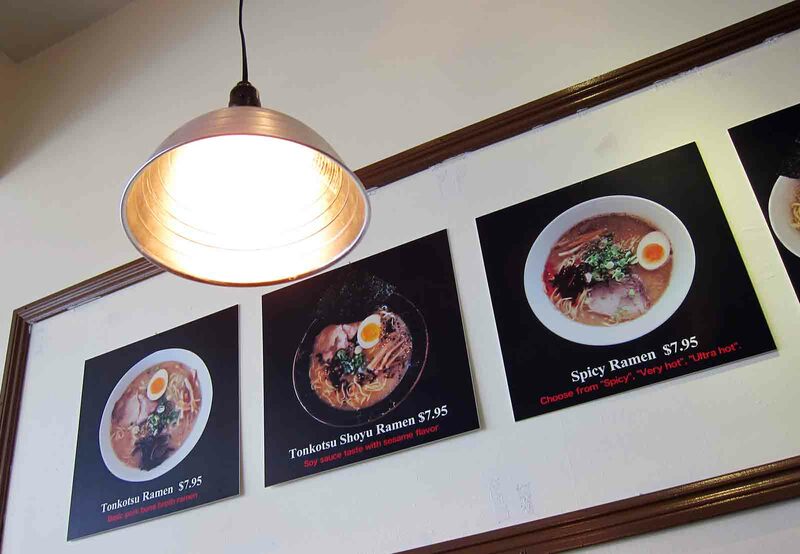 It was filed under food, photo blog, photography and was tagged with Ramen on the Wall.